Tech companies are the forerunners of society. 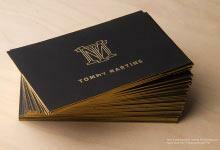 As such, their business cards should demonstrate their creative, forward-thinking. 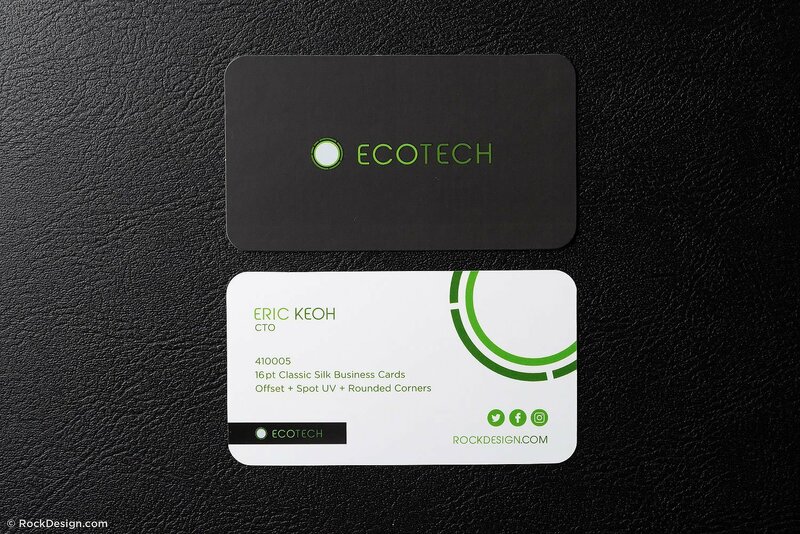 Our Ecotech business card template does just that. 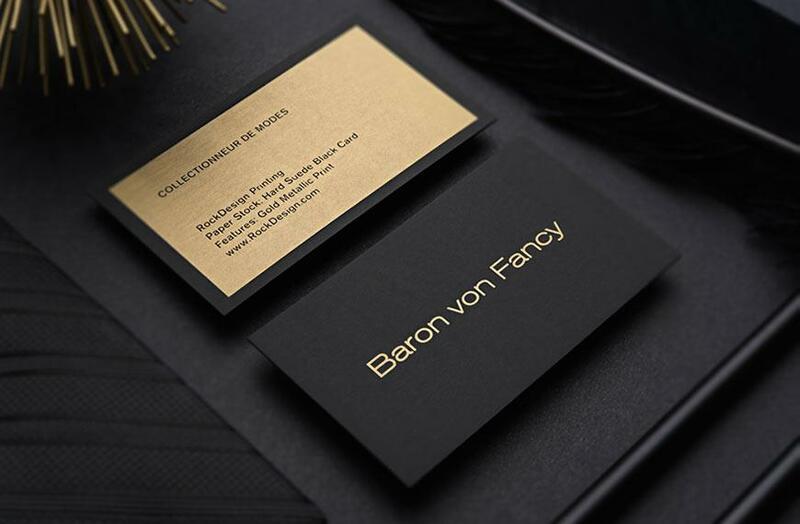 The 16pt silk laminated card stock provides a slick canvas for a combination of offset printing, spot UV and rounded corners. Black offset print on one side creates an appealing sleek look that is accented by a green logo and company name. 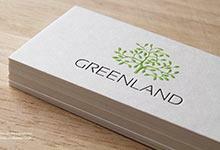 In most cases, this can be swapped out for your logo if you prefer, or, you can keep our stock logo for the business card and we can write in your company name. 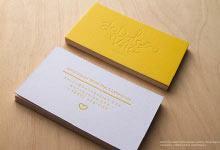 Spot UV is used to accent the logo and company name with a glossy sheen.